Exiled from Heaven, in revolt against Hell! 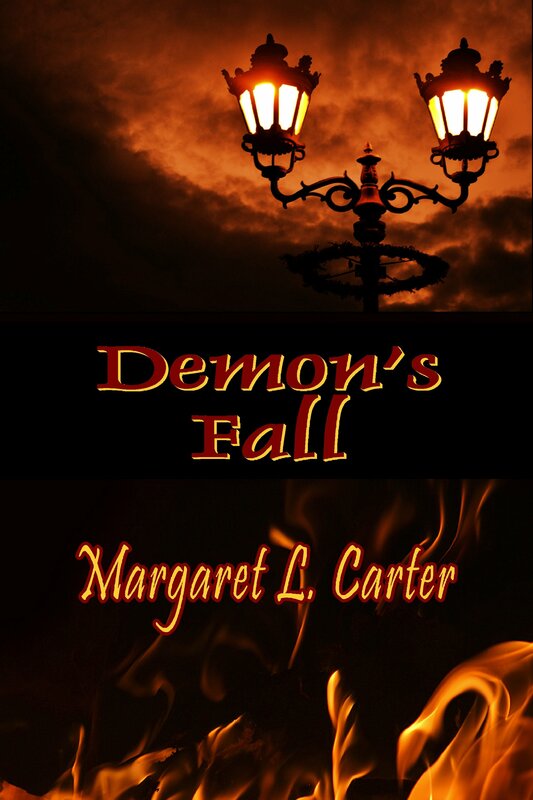 When fallen angel Kammael takes human form under orders to seduce Erin Collier away from her destiny, he becomes strangely attracted to this mere mortal. He can’t bear to see her harmed and when the Infernal Powers attack Erin, he may have to make the ultimate sacrifice for his newfound love.